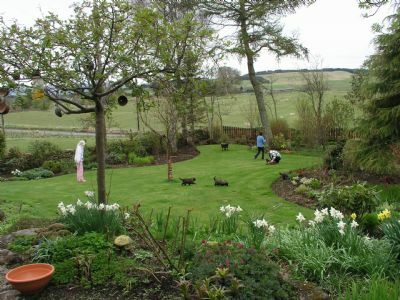 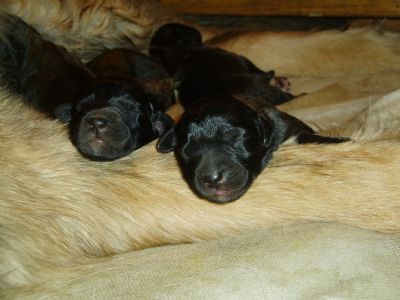 Stephen & I are delighted to annouce that Ginty & Lanta's pups have arrived - the first two males being born 31st March and their litter mates arriving 1st April. 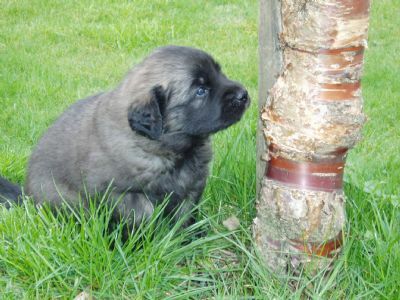 4 WEEKS OLD & WONDERING WHAT A TREE IS! 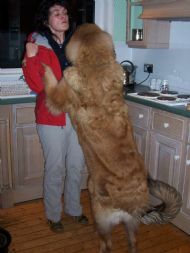 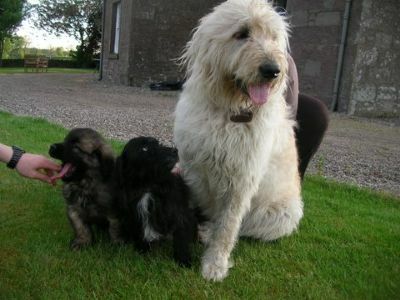 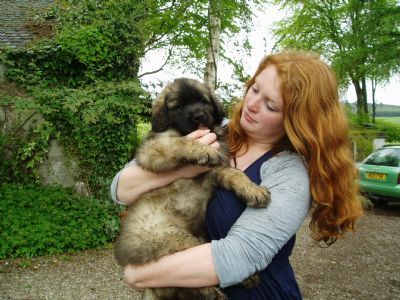 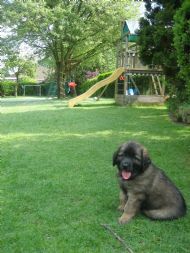 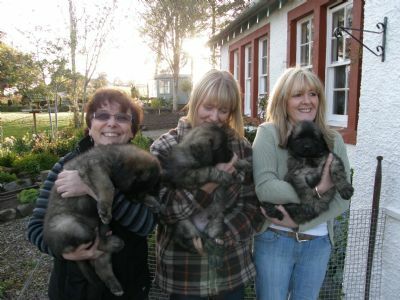 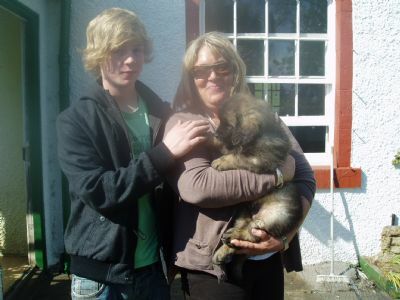 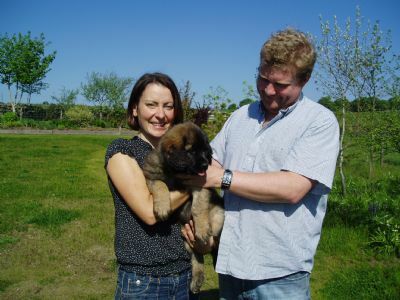 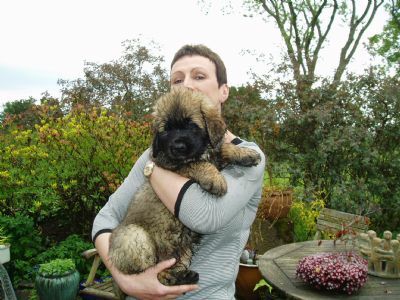 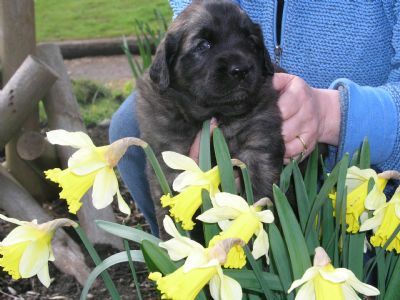 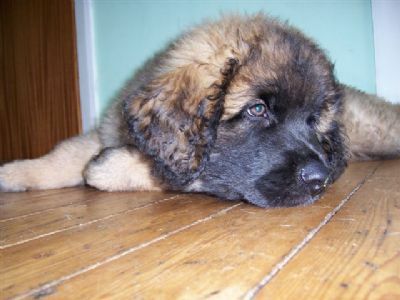 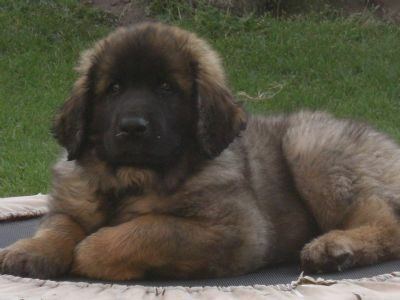 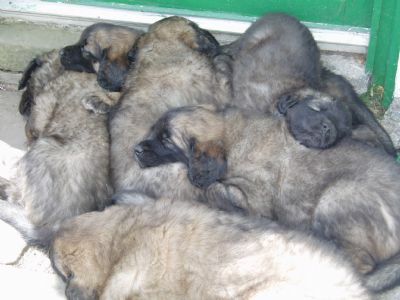 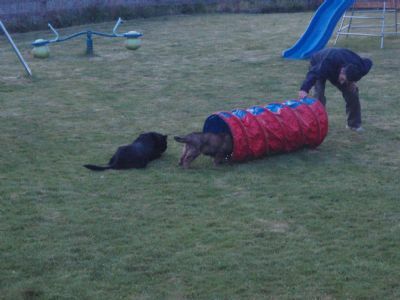 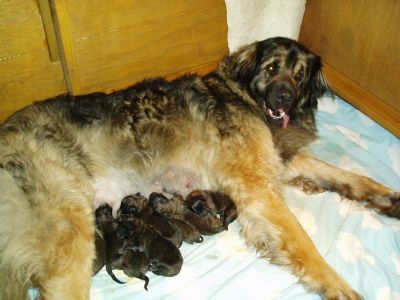 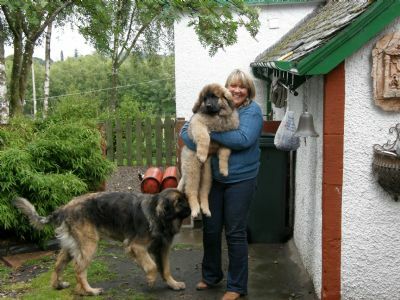 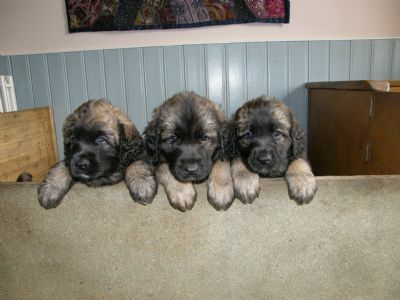 Note: We do not endorse any adverts nor are we affiliated to any Leonberger breeder who may advertise on our website.